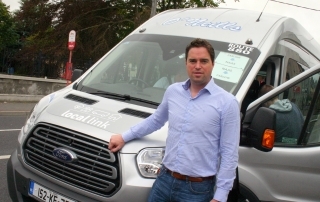 Kildare South Fine Gael TD Martin Heydon has today (Monday) confirmed that he has written to the National Transport Authority and Minister for Transport Shane Ross to seek clarification on changes to a Dublin Clonmel Bus Route which will affect commuters in Athy and Kilcullen. 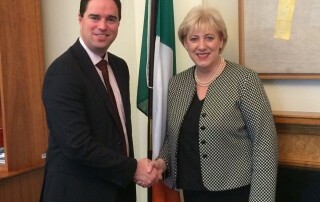 Kildare South TD and Chairman of the Fine Gael Parliamentary Party Martin Heydon has welcomed confirmation from Minister with responsibility for Rural and Regional Affairs Heather Humphreys of €20m in funding for a new Town and Village Renewal Scheme for 2017. 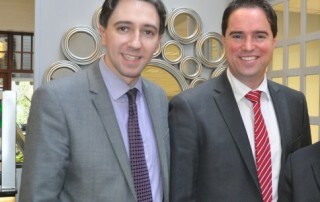 Fine Gael TD for Kildare South Martin Heydon has today (Monday) welcomed the announcement that €90,500 has been allocated to Kildare projects under Department of Health National Lottery Funding announced by Minister Simon Harris today. 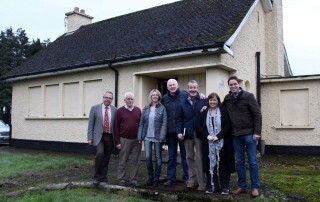 Fine Gael Kildare South TD and Teach na nDaoine committee member Martin Heydon has today (Friday) welcomed the grant of Planning Permission for an extension to the Old Dispensary in Kilcullen which is currently being renovated as the Teach na nDaoine drop in centre. 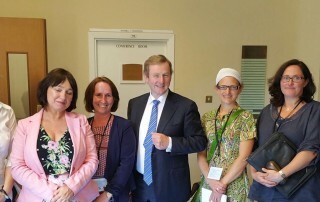 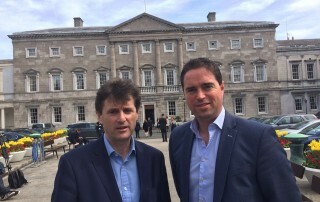 Fine Gael Kildare South TD Martin Heydon has today (Thursday) said that he was pleased to be able to bring members of a campaign group fighting for a new secondary school for South Kildare to Leinster House this week to meet with Education Minister Richard Bruton. 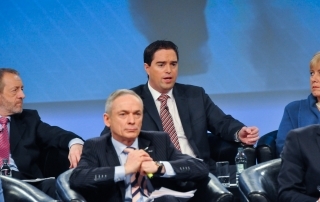 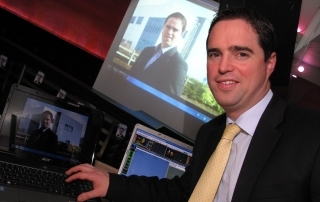 Fine Gael Kildare South Martin Heydon TD has today (Friday) said that it has been confirmed to him that the next meeting of the Curragh Forum will take place on Tuesday July 19th. 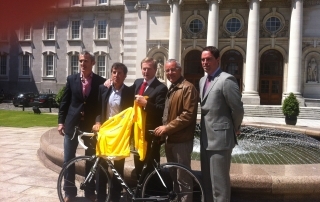 Fine Gael Kildare South TD Martin Heydon has today (Thursday) welcomed confirmation by Cycling Ireland that the 2016 National Road Championships will take place in Kilcullen and local areas from the 23-26 June. 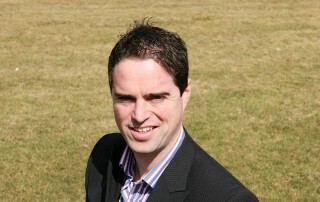 This follows a required move from the previously arranged venue at short notice.